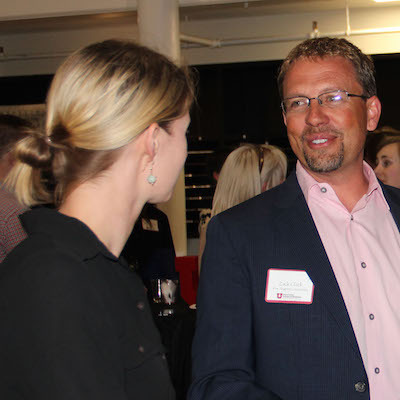 Grow your network and meet other alums at one of our alumni events. Help a student by serving as a mentor. 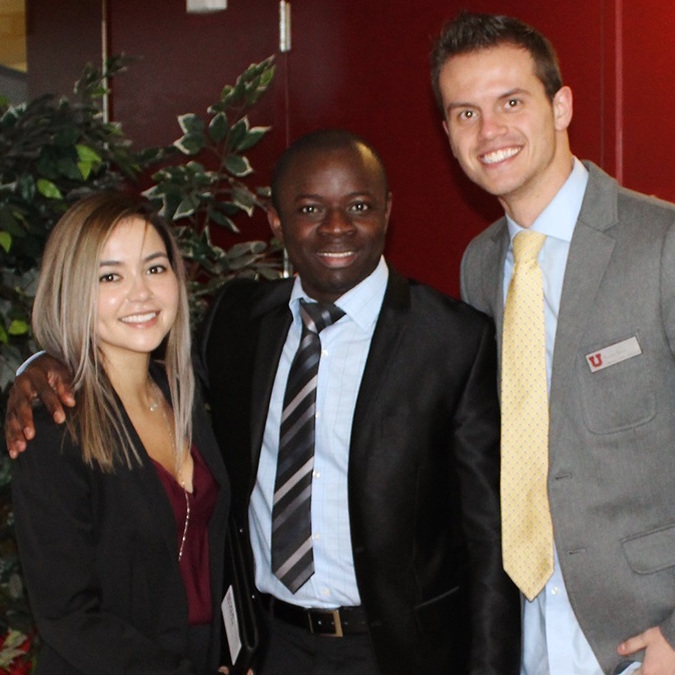 Partner with Corporate Outreach and gain access to students and alumni. Join a team of alumni that work to recruit high-achieving high school students to the U.